Win was 7th win and 28th podium for Thierry Neuville. Second place was 2nd podium for Craig Breen. Third place was 22nd podium for Andreas Mikkelsen. Win was 8th win and win and third place were 33rd to 34th podiums for Hyundai. 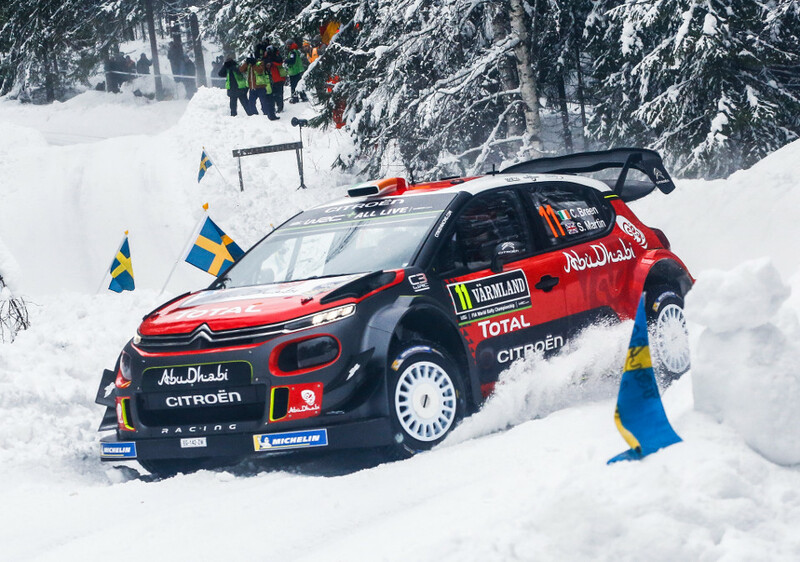 Second place was 242nd podium for Citroen. All three Hyundais were on good form, at one point even holding 1-2-3. 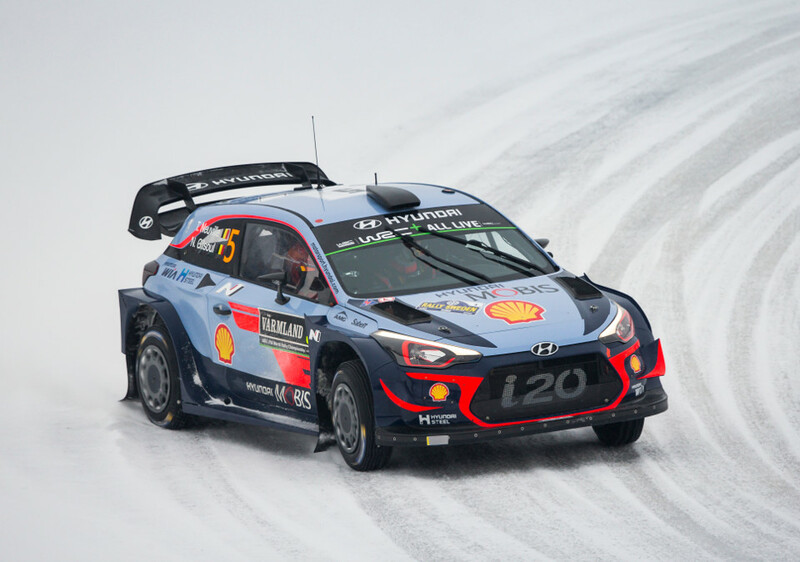 Neuville had a lot to prove and was fastest even though snow-expert Mikkelsen kept close to him most of the rally. Even Paddon with his limited experience hang on, proving that car and road position were good combination. One of the biggest, if not the biggest, surprise of the rally was Craig Breen's performance. One-off team mate Ostberg was initially faster but soon Breen got past and began chasing leading Hyundais. He ended second and at times looked like he could have challenged for the win. Tanak lost 90 secs after he collided with Meeke while overtaking and went off. 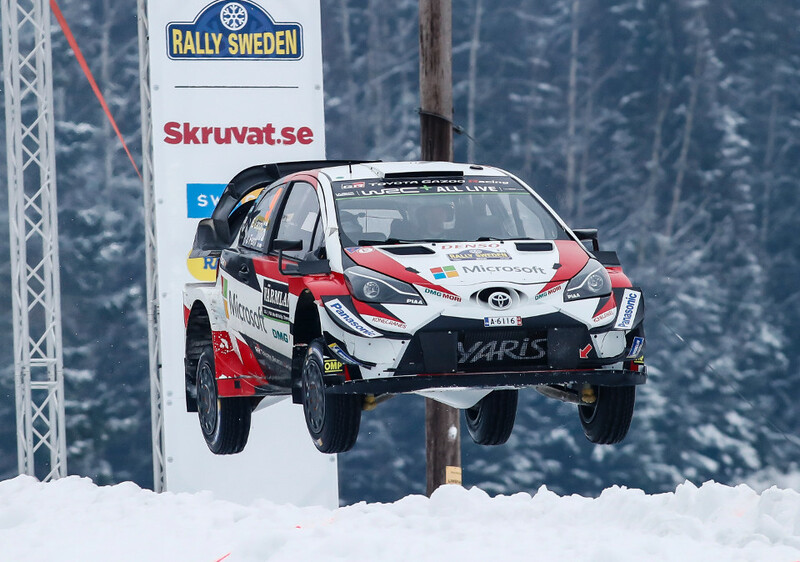 He and Latvala also suffered from their road position while Lappi (pictured) ran as high as second before going wide and dropping to 7th. Later he first pipped Suninen, then Ostberg and finally Paddon to finish 4th. M-Sport experienced very difficult rally. 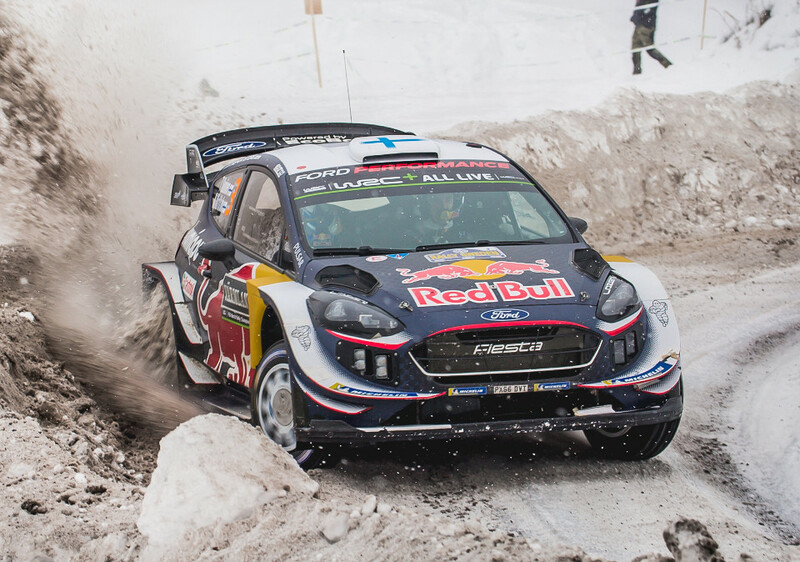 Team leader Ogier suffered from having to open the snow covered roads and barely was able to finish in top-10. Suninen (pictured) was their best placed driver at 8th overall, having briefly been ahead of three Toyotas.